Can't see the photo on Flickr, tagged as private! Last edited by SharkyCA; 03-01-2019 at 09:34 PM. Better download the full size copy to see the fine details... impressive ! Last edited by IgorZ; 03-04-2019 at 01:18 PM. A 13 image panorama, covering about 180 degrees. North to the left, East ahead, and a ski area to the South on the right. Shot from a roadside migratory fowl viewing area. Pentax K5IIs, Sigma 28mm f2.8 Mini WIde. Full-auto stitch in hugin, all I did when converting raw to jpegs before hugin was to adjust white balance and apply the lens profile in hugin. Maybe be worth digging into the raw files, but I"m happy with the straight output too. Matsumoto-jo was closed for New Year so we didn't get inside time but my recollection from a previous visit is that the museum inside was very good. The landscape surrounding the city is a great backdrop for the castle at any time of year. I haven't tried ICE yet, it's hard to drag myself away from stitching in Lightroom because it integrates with my workflow so well. Ainokura village in Japan back in December 2017. Probably 10 or 11 shots stitched in Lightroom, K3 and DA*16-50. No worries. It's quick to try and I find it very easy to use. YMMV. 5 shot vertical panorama handheld. Stitched in photoshop. Note the shadows of the grasses on the left and on the right coming from different sides This is about a 180 degree view standing next to the tracks and gives a nearly fish eye view. The confluence of the Mississippi and Missouri Rivers. 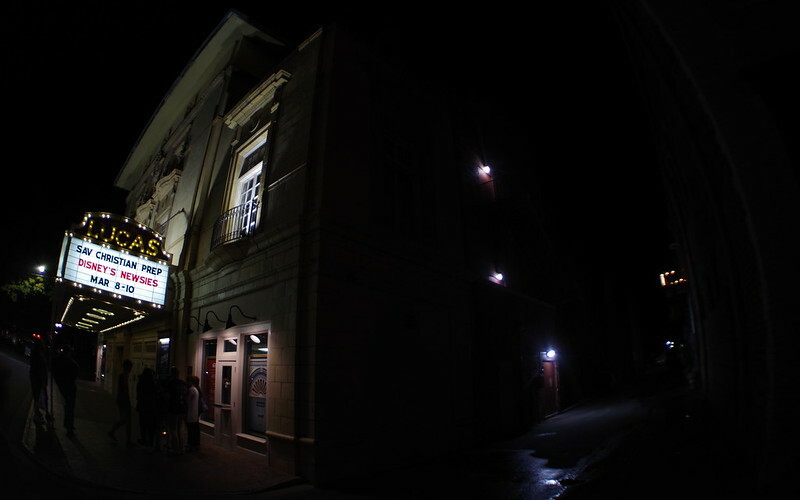 8 images, handheld. 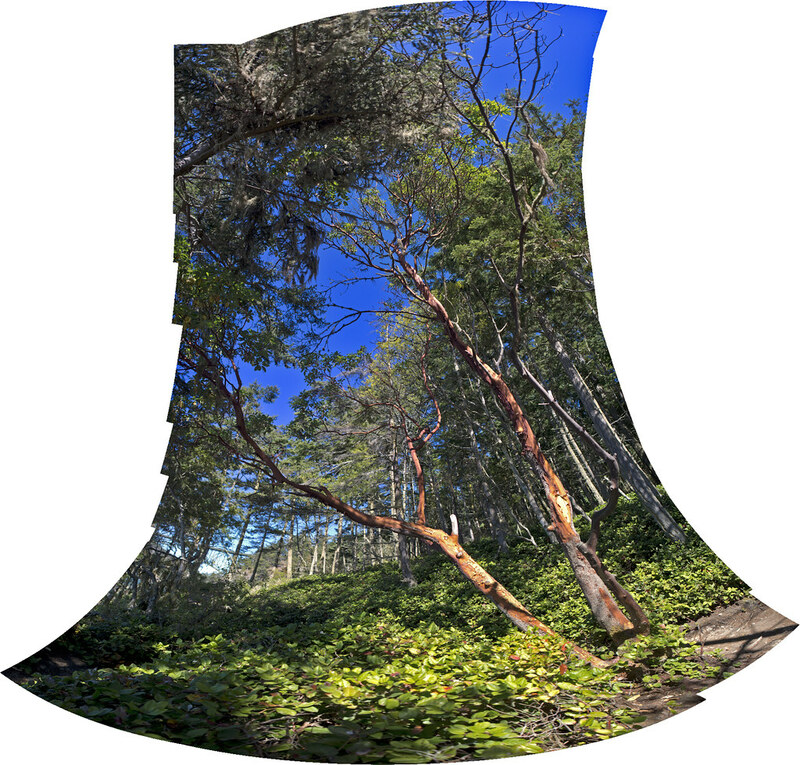 A 41 image panorama of a madrona tree in the woods near Deception Pass State Park on Whidbey Island, Washington. Stitched from DNG files in Photoshop, color and other adjustments, converted to jpeg for web.